Because each customer’s individual styles are different, Luxsci’s newest email feature enables you to define your style for email composition in WebMail. You may now create a personalized default style configuration for your email editor. If you prefer your text to display as black or blue or any color in the rainbow, you can select that as your preferred font color. 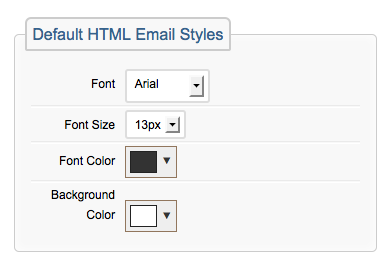 When you send email with HTML, these style settings will be used to display your email to the reader. The reader must also be using an email application which enables email with HTML in order to appreciate your applied styles. This new feature allows you to set defaults for Font Family, Font Size, Font Color, and Background Color. Default settings will save your preferred font and background selections overall, and as always, you may change any applied style directly in your email editor while you are composing it. Prior to this new email feature all personal style changes had to be applied while your email was being composed. This means, for instance, if you wanted to use the Verdana font for all your emails you had to apply this setting to each and every email. Now you can set Verdana as your default font and you may find yourself having to apply fewer style changes per email. It may be that you prefer to use a larger font by default or use a background color with all or most of your emails, these are all configurable options with this new feature. 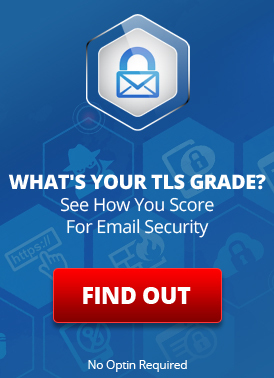 You will find these default settings by following this link, or by clicking the Settings button from your main email window or from your Compose Email Editor. Once you click the Settings button, the ‘My Configuration and Tools’ window pops up. Depending on which Settings button you use, you may need to change the options selector on the left navigation side of the pop up window. Under Email Settings, select WebMail > Composition; this will then show the configuration tools that are related to sending emails. Use the scroll bar to scroll down to the Default HTML Email Styles section. Once you have changed your settings, you must click the ‘Save Changes’ button for your new settings to take effect. This entry was posted on Wednesday, April 2nd, 2014 at 3:51 pm	and is filed under New Feature Announcements. You can skip to the end and leave a response. Pinging is currently not allowed.